I get down on St Patricks Day. I know its just a made up American holiday, but my Grandma used to send me a card every year to say she loved me and to remind me that I’m Irish. I haven’t received a St paddy’s day card since she died. 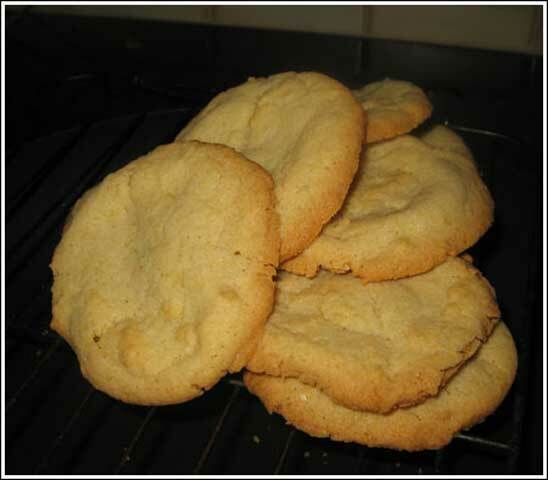 I thought in celebration of this American only Irish holiday I would share my Grandmothers Sugar Cookie recipe. 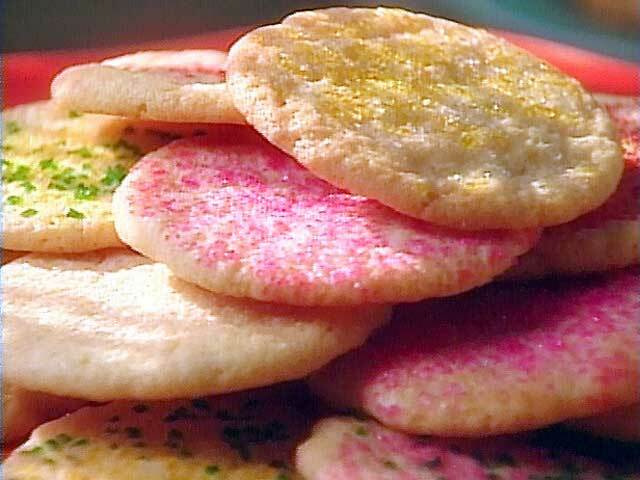 This is the quintessential cookie. It is easy to make, and deliciously soft and gooey when it first comes out of the oven.You can make it healthy as well. 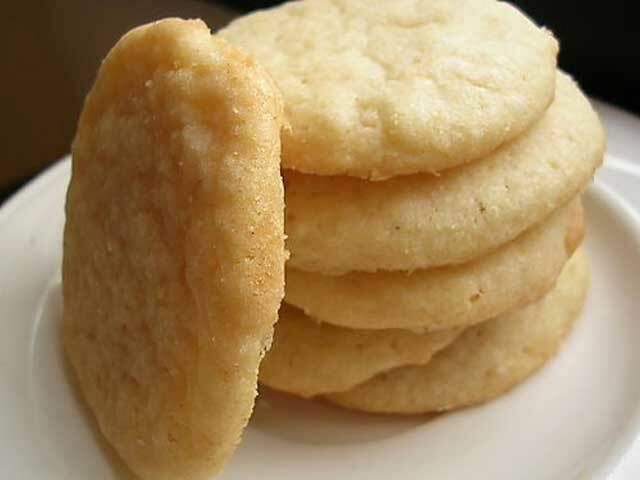 If you use evaporated cane juice, a flour substitute like spelt, and a heart healthy oil like rice bran or even a pure canola you have a surprisingly still delicious and quite healthy in moderation cookie. I don’t like moderation though. This also happens to be my I’ve had a bad day cookie recipe because it’s so easy. I only have one cookie after a really tuff day. I take the whole recipe, put it in an 8″ tart pan and make one giant cookie. Then I shut off my phone, crawl into bed and eat the whole thing. It works. My grandma used to make these for St Patricks day with the cheap green sprinkles from the cooking Isle in the grocery store. 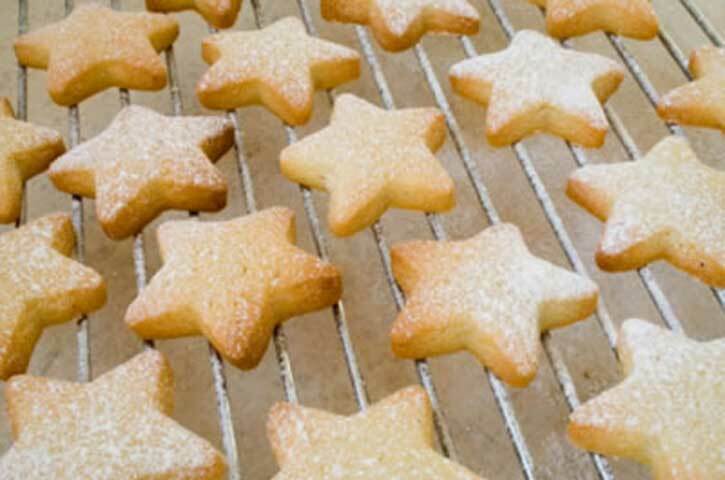 It is the basic recipe for all holiday cookies. You just need the right cookie cutter. Beat until smooth after each addition then thoroughly combine the dry mixture into the wet. Make small cookie size balls, about a soup spoon full, then dip them in granulated sugar, and place on a greased cookie sheet. Bake for 15-20 minutes at 375º. 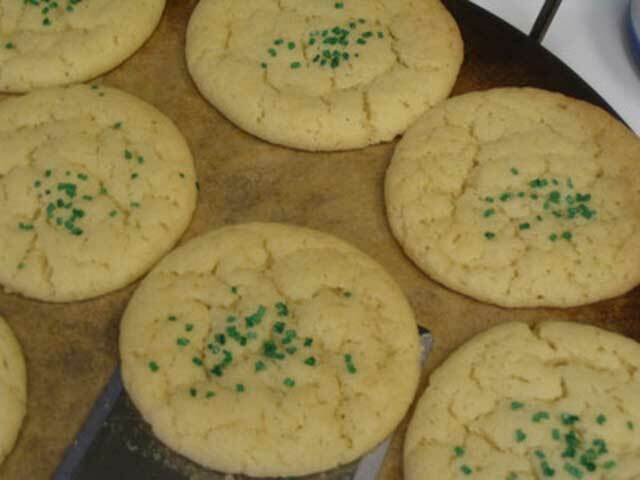 You are currently reading "St Patricks Day Sugar Cookies"